Baghdad (Arabic: بغداد‎ Baġdād, Kurdish: Bexda‎, Iraqi pronunciation: [bɐʁˈd̪ɑːd̪]) is the capital of the Republic of Iraq, as well as the coterminous Baghdad Province. The population of Baghdad, as of 2011, is approximately 7,216,040, making it the largest city in Iraq, the second largest city in the Arab world (after Cairo, Egypt), and the second largest city in Western Asia (after Tehran, Iran). According to the government, the population of the country has reached 35 million, with 9 million in the capital. 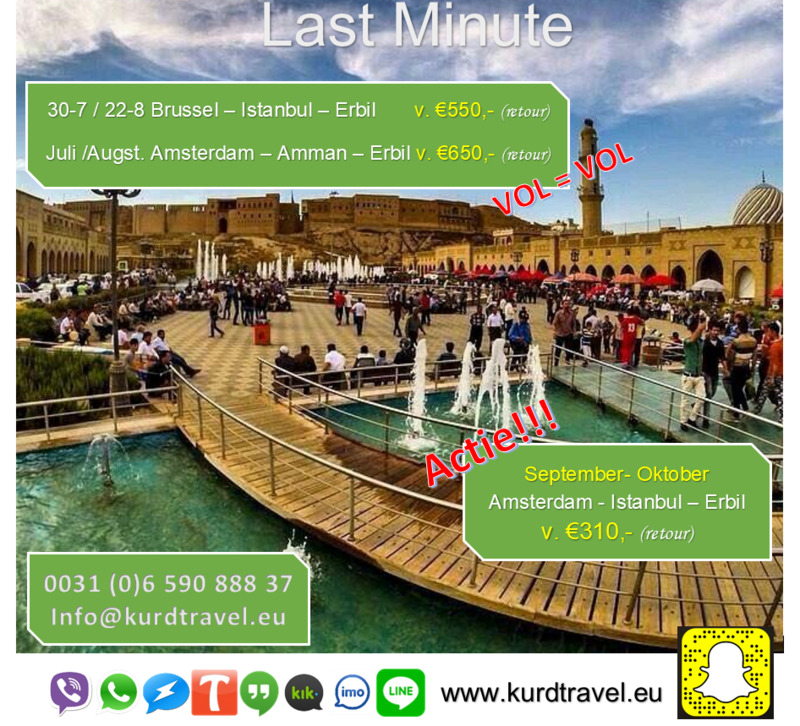 KurdTravel.EU offers you to travel with cheap tickets and best service visit Erbil. 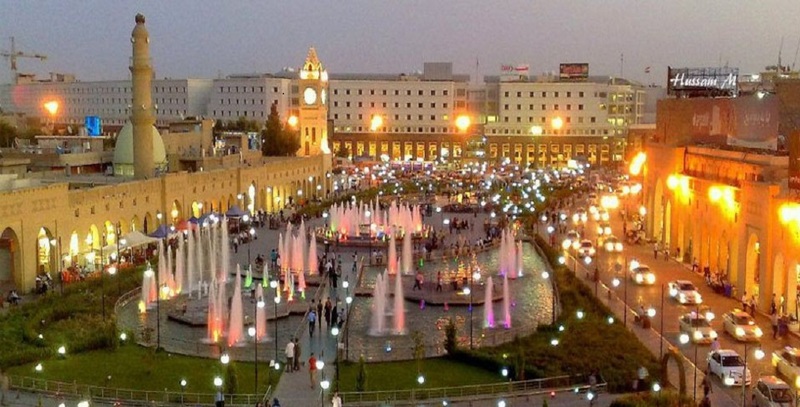 Erbil, Arbil also known as Hawler , is the largest city and capital of the Kurdistan Region. It is located 88 kilometres (55 miles) east of Mosul and has a permanent population of approximately 1.5 million as of 2013. KurdTravel.EU offers you to travel with cheap tickets and best service visit Sulaymani. 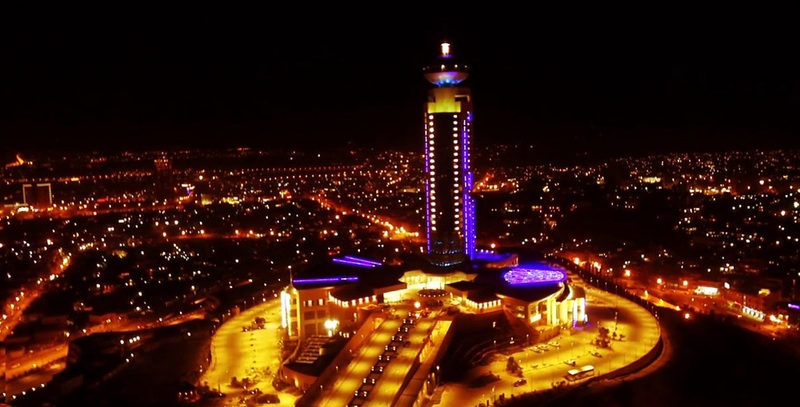 Sulaymaniyah or Slemany, is a city in Iraqi Kurdistan. 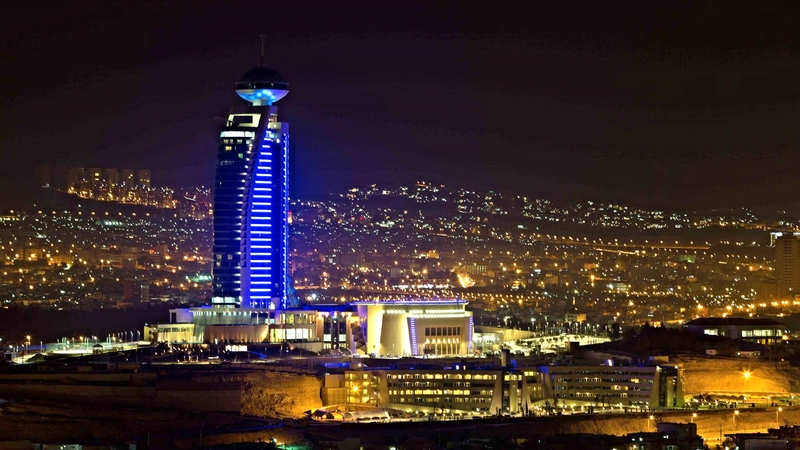 Sulaymaniyah is surrounded by the Azmer Range, Goyija Range and the Qaiwan Range in the northeast, Baranan Mountain in the south and the Tasluja Hills in the west. 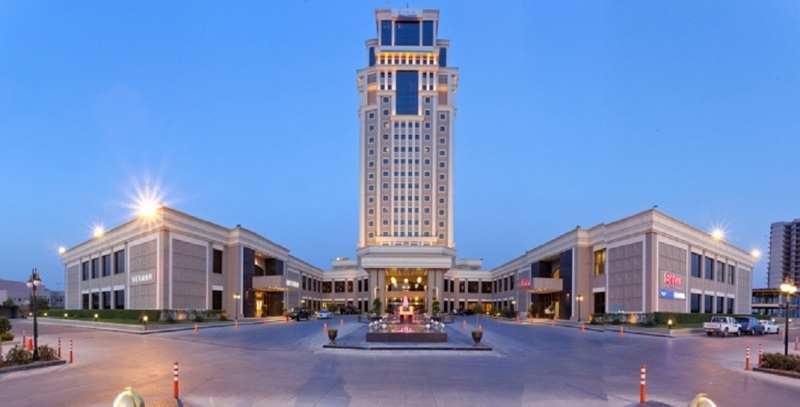 The city has a semi-arid climate with very hot dry summers and cool wet winters. 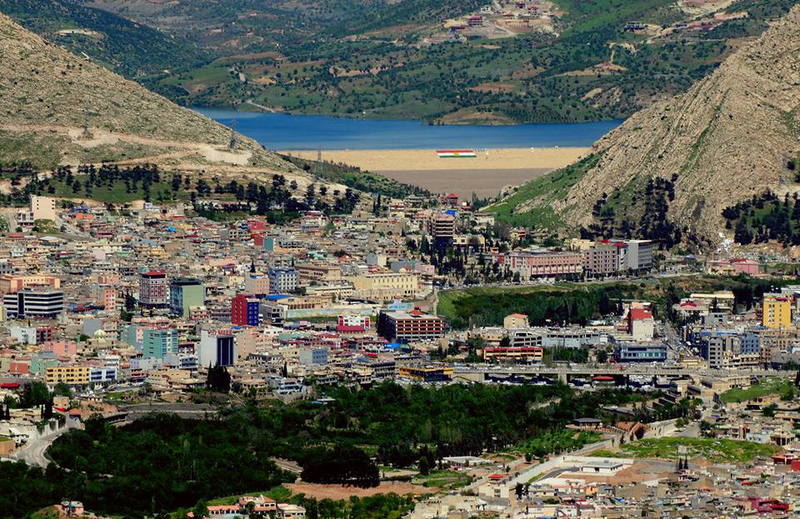 Sulaymaniyah served as the capital of the historic Kurdish principality of Baban from 1784 to 1850.